Remember when games weren’t downloaded on your computer, or when the only games on there were minesweeper or solitaire? 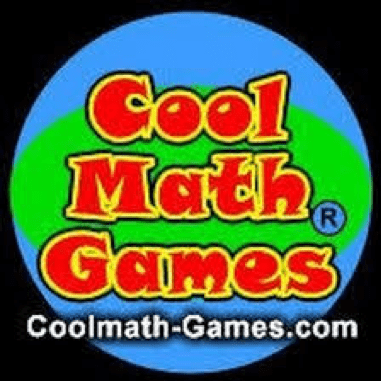 There were tons of flash games around to fill the void and that’s what CoolMathGames (CMG f0r short) is: a reminder of when people had free time in lessons and the thing to do was find a flash game website to play. Remember when Friv4School was a thing? Yeah, well that still exists but it’s not as good as CMG, which brings back nostalgia for anyone who actually liked flash games back in the day. While there is gamejolt (which is games for free if you never heard of it) people still visit this prehistoric (maybe a bit too much exaggeration) website just for the fun or when they have any free time. If you haven’t heard of CMG, search it up and you won’t regret it (or maybe you will depending on the game you pick). Make sure you play one of the Learn to Fly games – and be sure to download an autoclicker if you play the idle one, it makes it so much easier.